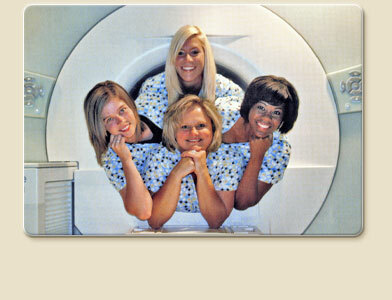 The MRI system at Advanced MRI is a High Field Open Unit. This state-of-the-art diagnostic unit provides the largest, most comfortable opening of any MRI system available in the area. Advanced MRI is capable of performing a full range of diagnostic studies, in a very comfortable patient-friendly environment. If your patients tend to be claustrophobic or concerned with tight spaces, Advanced MRI is perfect for them. Finally, you can have the quality of images you need with the openness and comfort your patients deserve! Area of the body to be examined. Diagnosis and pertinent clinical and medical history (i.e. Has the patient had prior surgery?). Referring physician's name, address and phone number. Personal injury, worker's compensation information, and attorney information (if applicable). To Get to PACS Please Click Here.